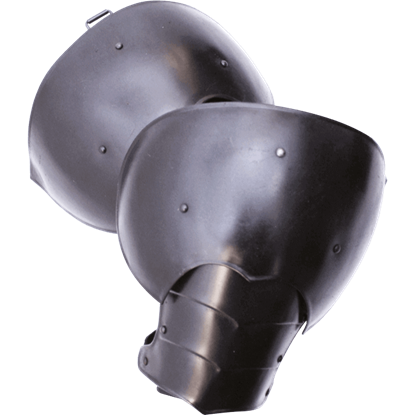 If demi-gaunts are not enough and gauntlets are too much, equip yourself with something in between! The Epic Dark Bazuband makes an effective and elegant compromise between freedom of movement and protection. 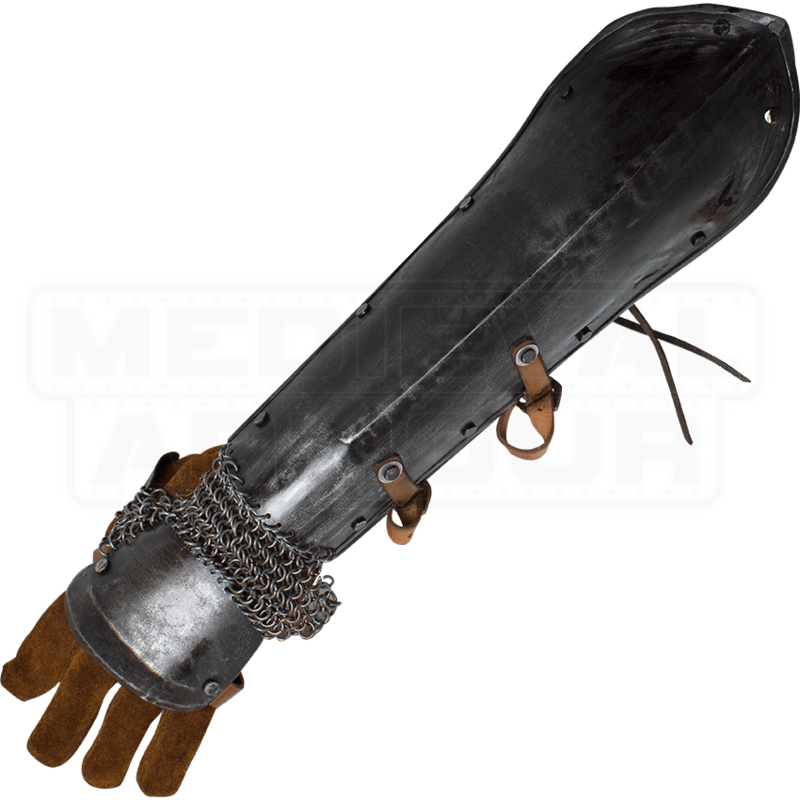 Originating in Asia Minor during the 12th to 14th centuries, the bazuband makes the perfect arm armour for Persian and Indian warriors. The bazuband protects the back of your hand, thumb, and underarm. 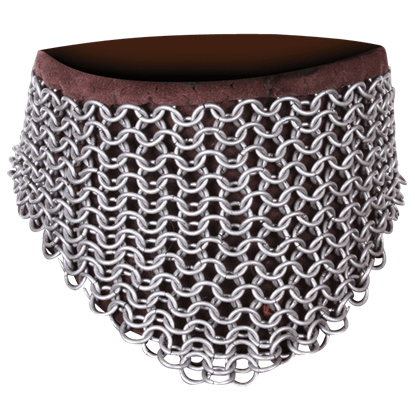 Strong steel plates provide plenty of defense, while chainmail connects the plates to ensure unbridled movement and additional protection. Made from galvanized mild steel and top-grain leather fittings, the Epic Dark Bazuband has adjustable ductile steel flanks that allow for a closer fit. The darkened finish looks great and is designed to help prevent oxidation. 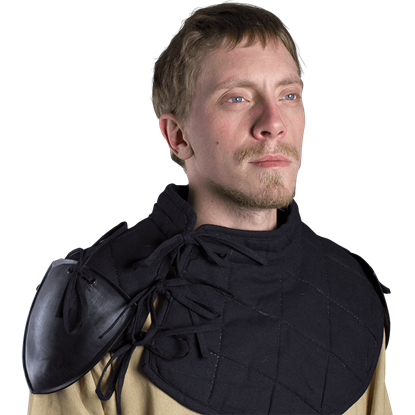 Please be aware that these armour pieces do not include leather gloves. 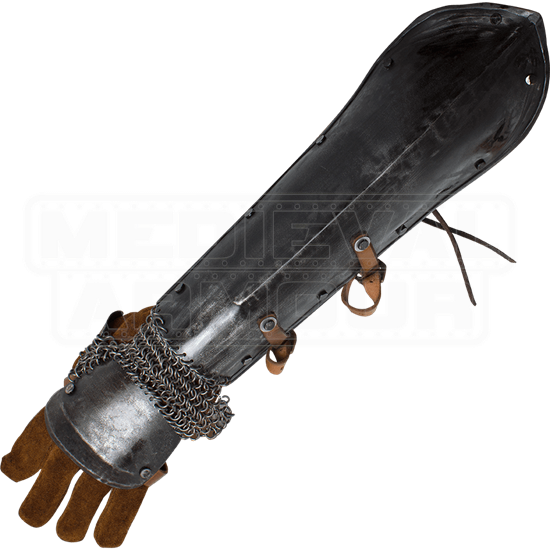 They are pictured above with our Suede Swordsman Gloves (MCI-2231), which can be purchased separately. As these items are handmade slight deviations in pattern, color, and shape may occur. These worked great for me, but be warned: These run SMALL! I have relatively small hands and they just fit me, with thin gauntlets. The color matches the other Epic Armoury dark armors. The chainmail occasionally pops loose but is a very simple fix.